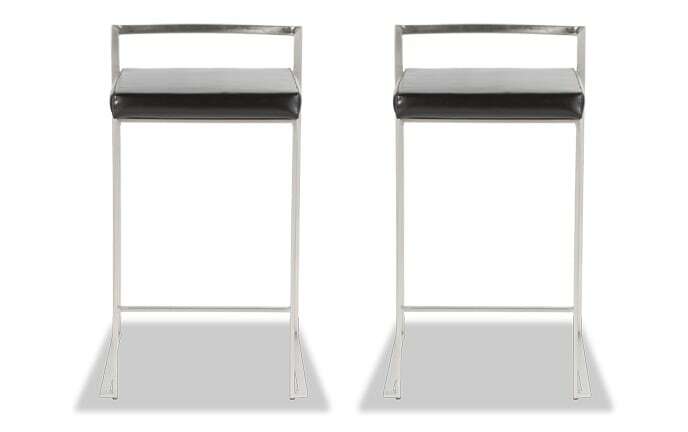 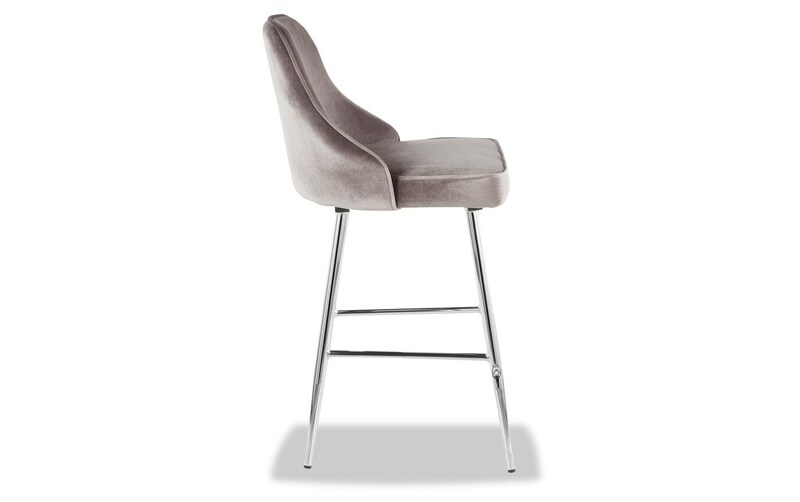 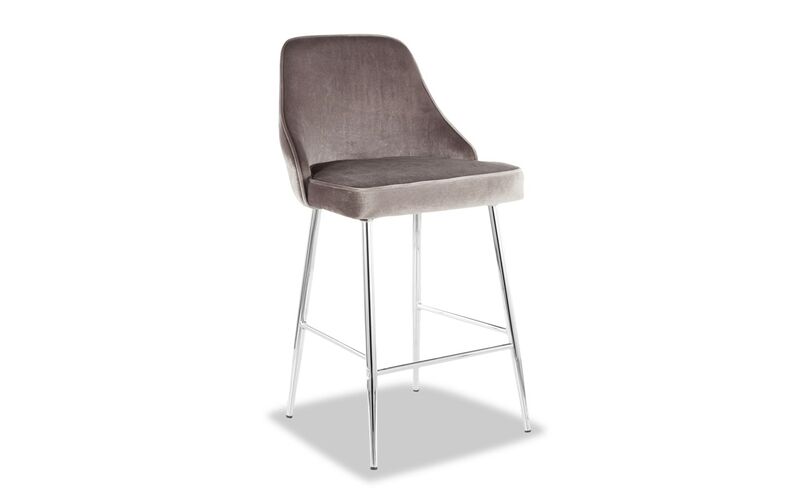 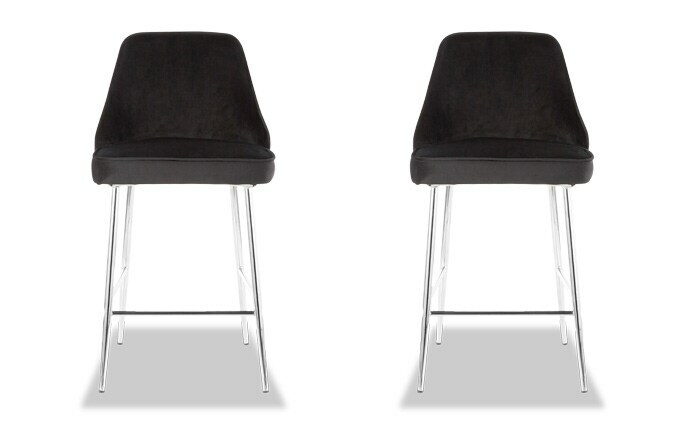 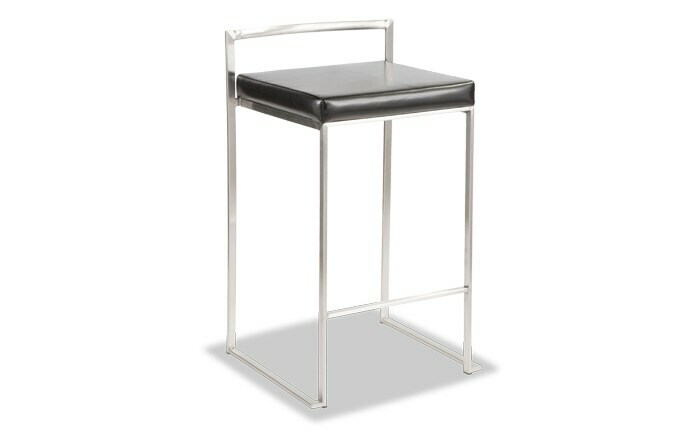 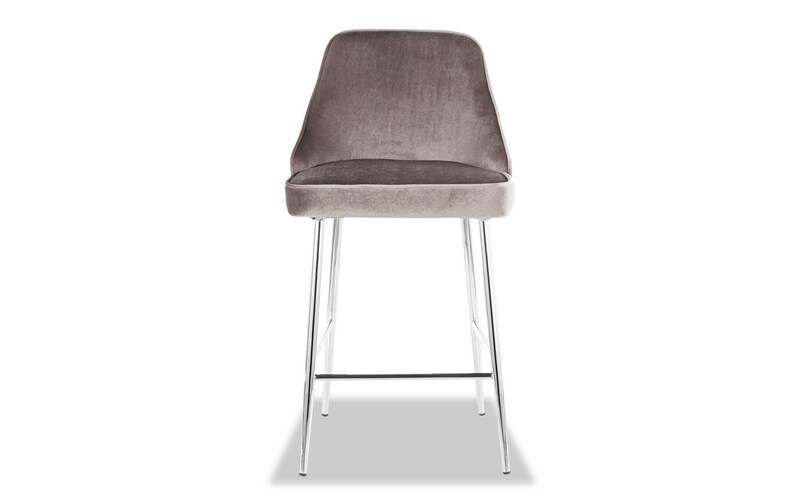 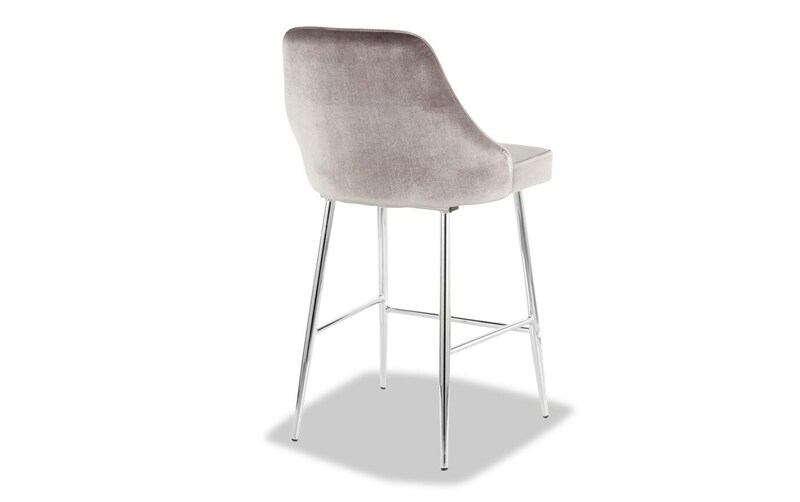 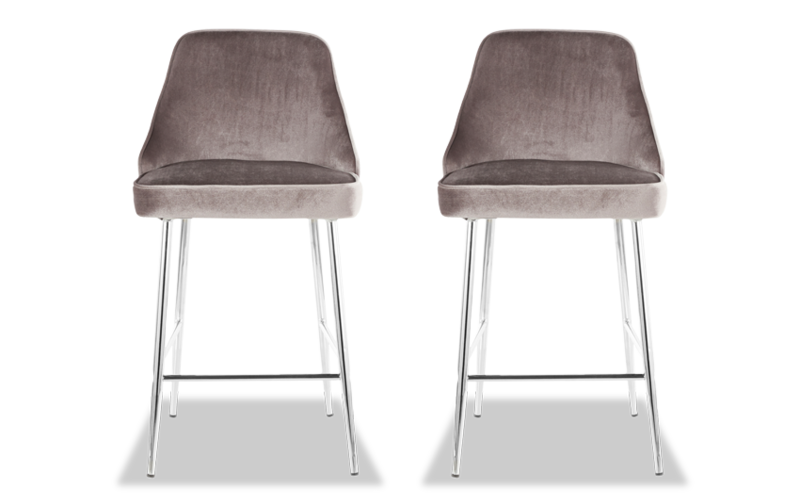 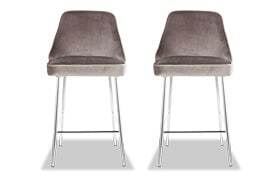 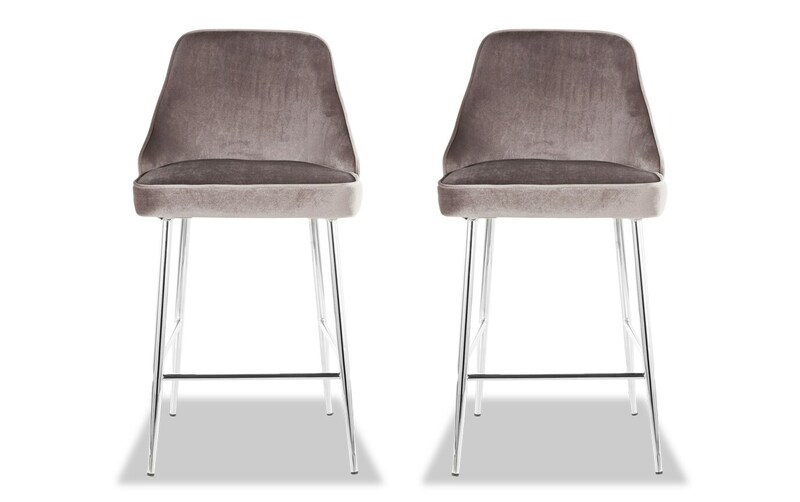 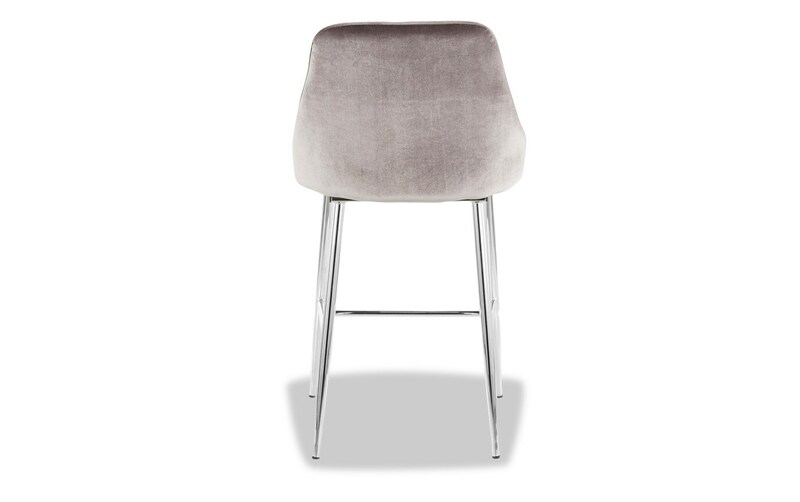 With soft curves and lines, my Set of 2 Sammie Faux Leather Counter Stools is subtly beautiful! 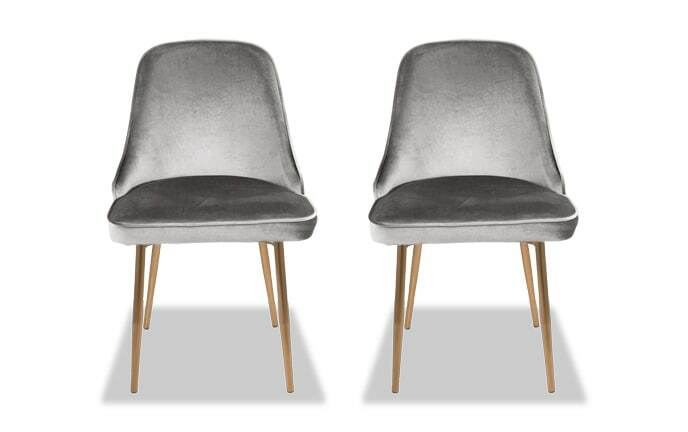 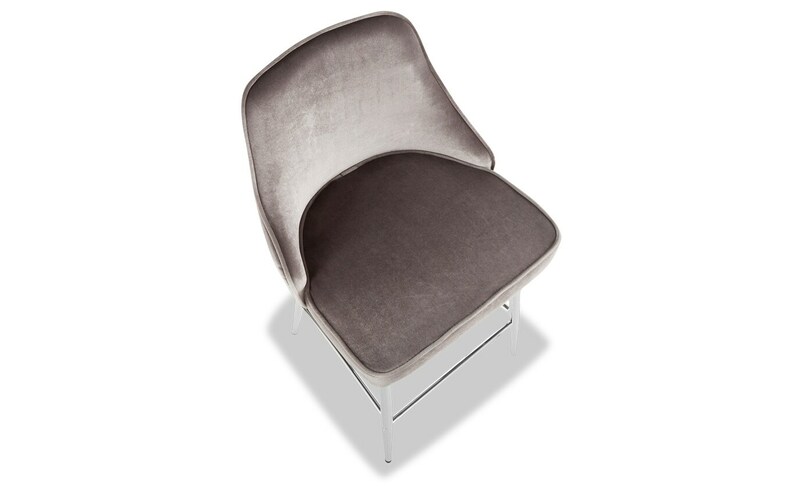 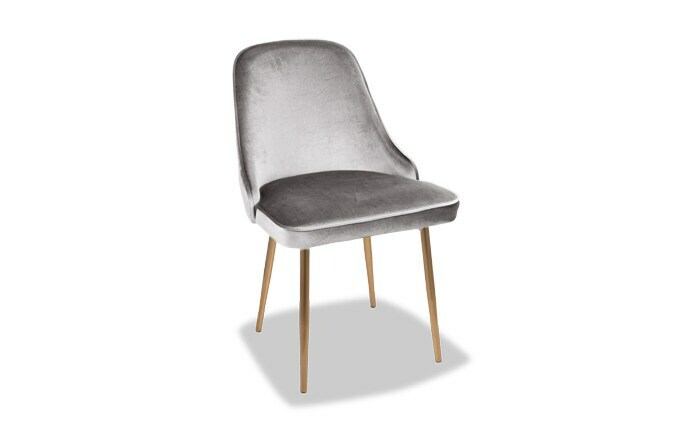 Stylish faux leather seats sit on top of tapered, metal legs, successfully merging both contemporary and glam styles. 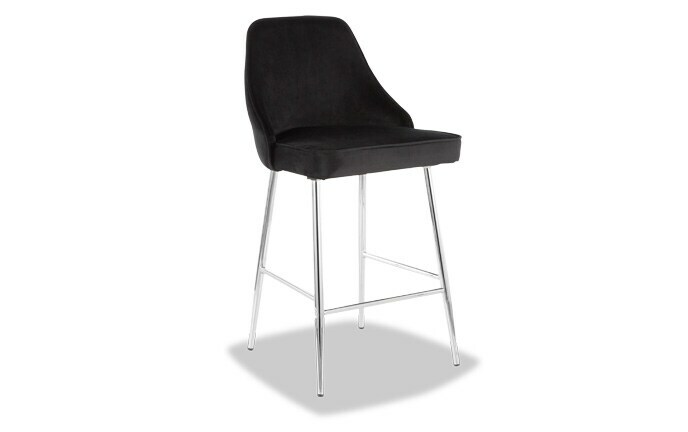 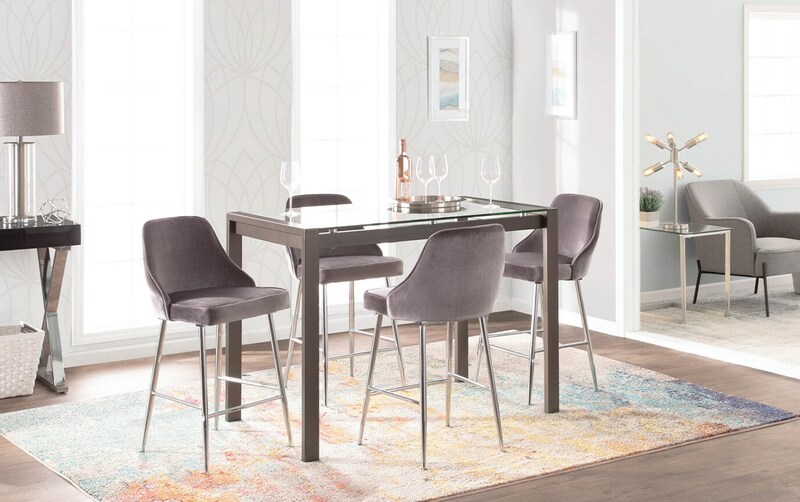 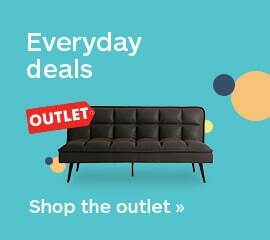 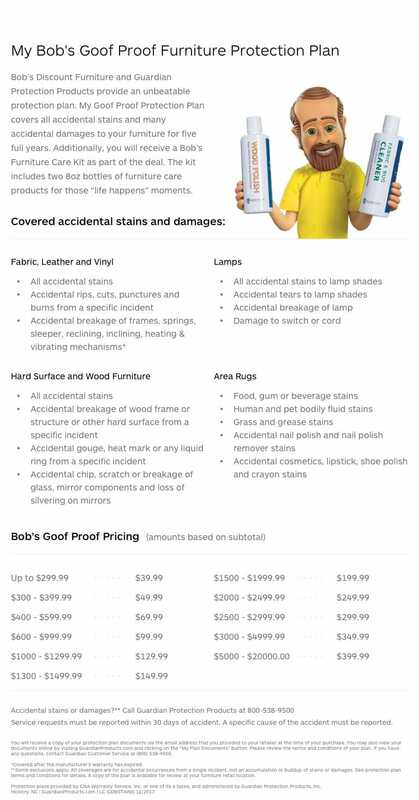 They're sure to add major style points to any dining area, kitchen counter or home bar!